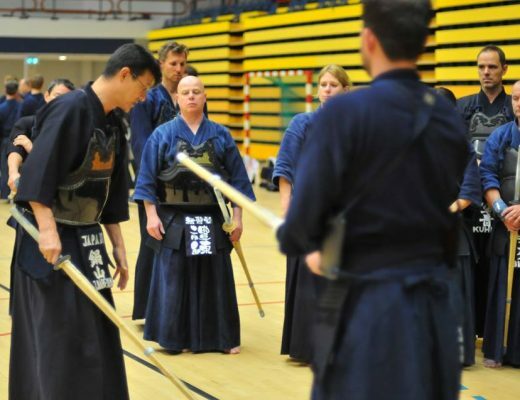 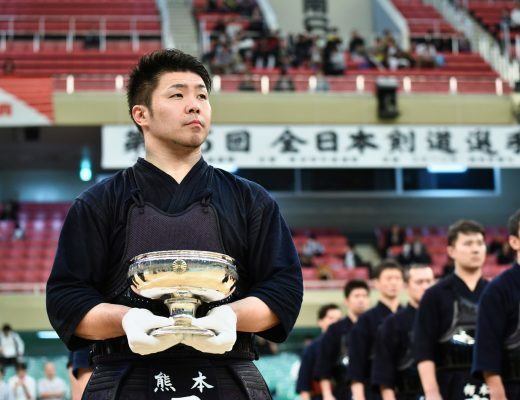 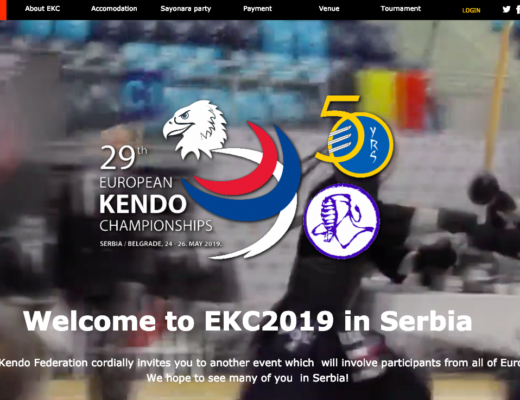 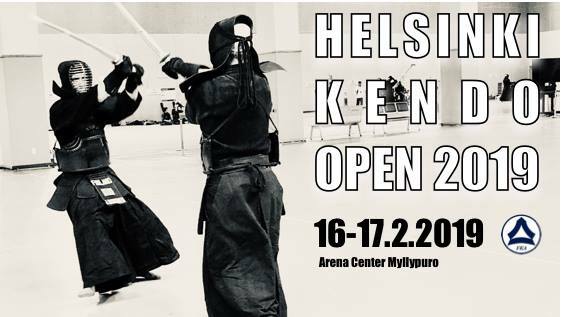 Helsinki Kendo Open is an international kendo competition that takes place for the 3rd time. 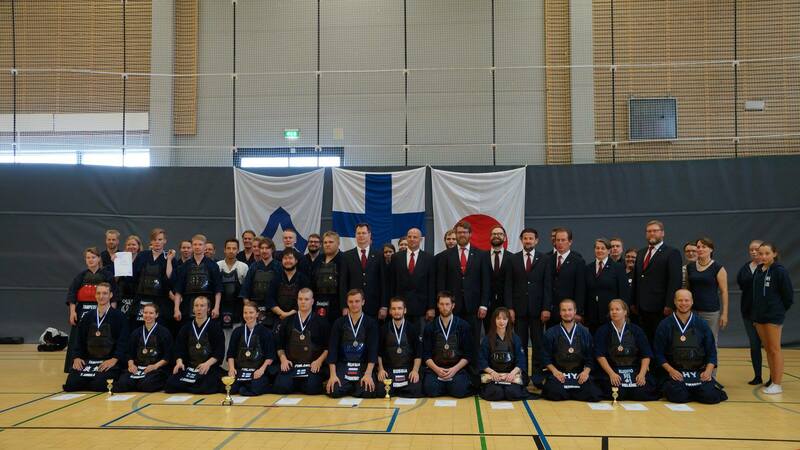 The competition is especially popular among Nordic and Baltic participants. 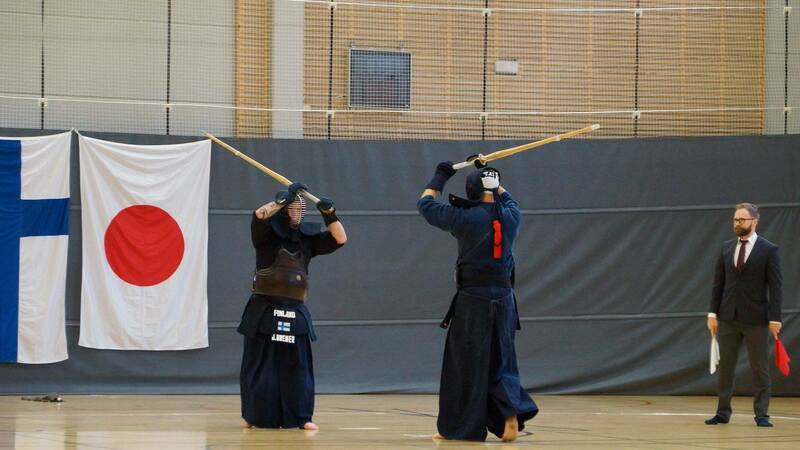 This year, it will be held on 16-17th February, with the following categories: open dan, ladies dan, kyu, junior, team (of three).